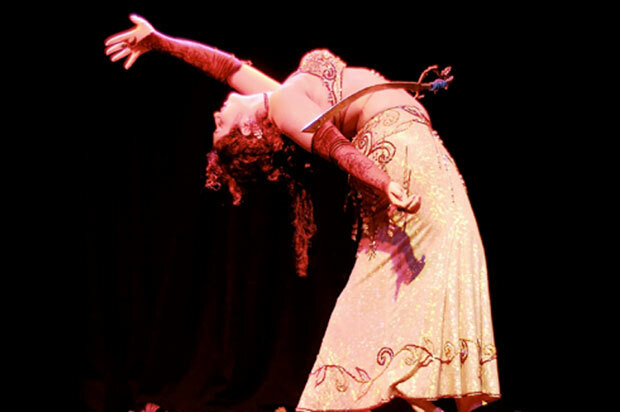 Experience the elegance and beauty of Bellydance – believed to be one of the oldest dance forms in the world. All of our performers are very experienced and all have their own special flair when they perform. While some remain quite traditional others have created a fusion with modern influences of popular music and a more theatrical approach. Let these ladies bring the shimmy to your next party!! !